2014 WeatherBeeta Competition Winners Announced! Thank you to everyone who entered our 2014 WeatherBeeta Competition. Once again, a big thanks to everyone who entered our competition. 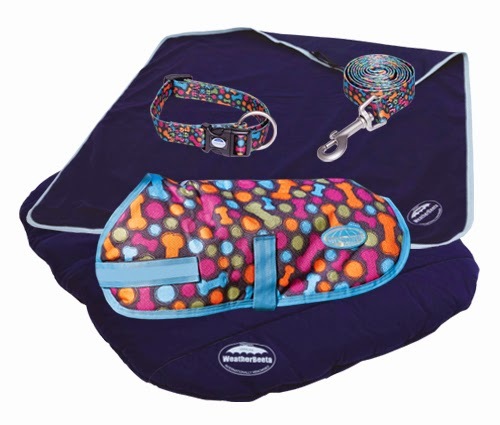 If you missed out on winning the prize pack however would like to find out about the 2014 WeatherBeeta dog coat range, click here.